revolution!!! :). Revolution rules!!!. 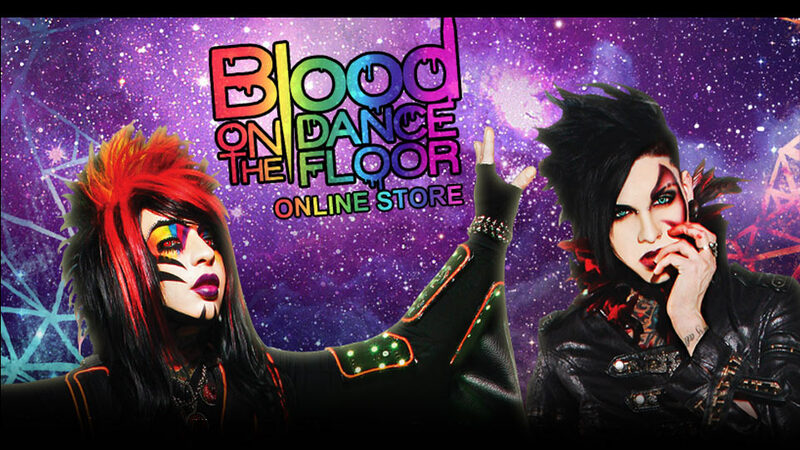 HD Wallpaper and background images in the Blood on The Dance Floor club tagged: botdf jayy vanity New dahvie jayy von monroe dahvie vanity. 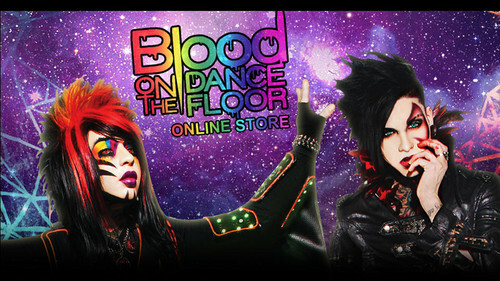 This Blood on The Dance Floor photo might contain 动漫, 漫画书, 漫画, 卡通, and 漫画卡通. BO†DF // Δ KAND! BRACELET! BO†DF // Δ 壁纸 ! SL@SH G@SH // BO†DF // Δ 壁纸 ! BO†DF // Δ DAHV!E VAN!TY 壁纸 ! BO†DF // Δ JAYY VON 壁纸 !